This property at Kamloop , San Diego, CA92117 has listed by Geoffrey Schiering but has not been updated for quite some time. Please contact the listing agent and broker for up to date information. Clairemont is close to all that San Diego has to offer. It is less than ten minutes to downtown San Diego. Homes in this area are prized for their proximity to downtown, Mission Bay, La Jolla, Pacific Beach, and Mission Valley. Convenient access to Interstate 5 and 805. The Clairemont Town Center and other retail establishments serve the area. Great Clairemont house for sale in San Diego zip code 92117 features a light and bright interior and good floorplan on a large corner lot. The family room has a wood burning stove. The house has lots of charm, with hardwood floors, full three bedrooms and three bathrooms with a large attached 2 car garage . The back yard is spacious and well landscaped. Yard has orange trees and lemon trees and a garden. 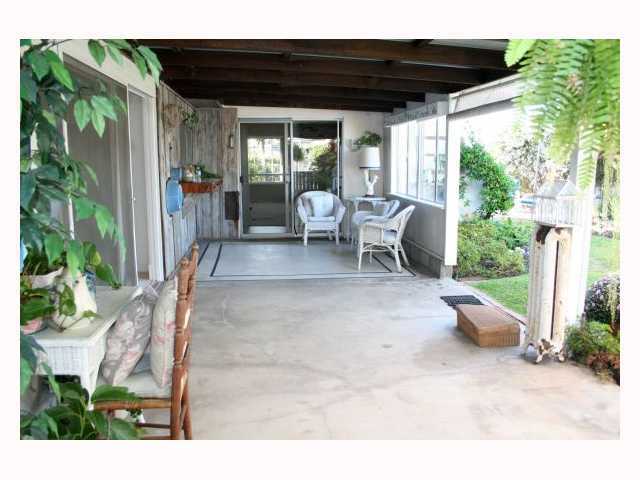 Clairemont has the some of the best deals on houses in central coastal San Diego.